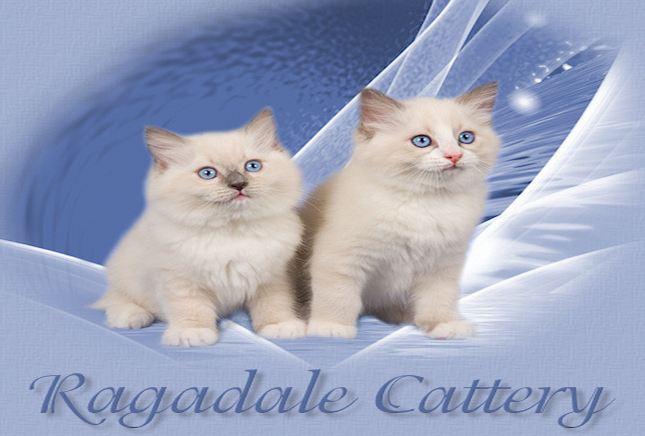 Ragadale Cattery is a small boutique cattery situated in the Derwent Valley, Tasmania. We breded for good health, temperament and to show standards. 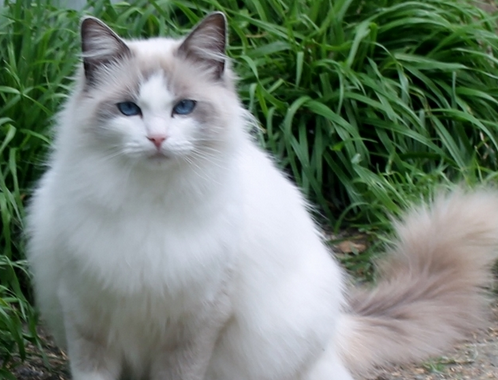 Each of our ragdoll breeding cats have been tested for HCM and PKD (all NEG) by parentage. the house to ensure they are well socialised. 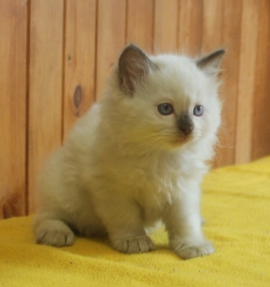 Each kitten is desexed, microchipped and vaccinate t. My cats are 100% traditional can be traced back to original 3 ragdolls unless marked non traditional. Kittens are sold as pets or neuter show. Breeders available to ethical small breeders only.